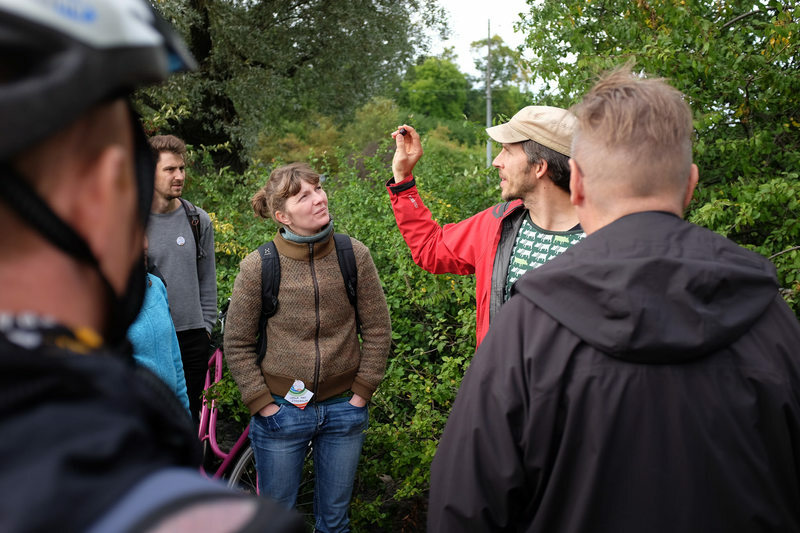 Urban Foraging Ride is a cycling adventure to Helsinki's public fruit trees, nuts and berry bushes. We'll explore urban parks, wastelands and forests in search of local and free superfoods. 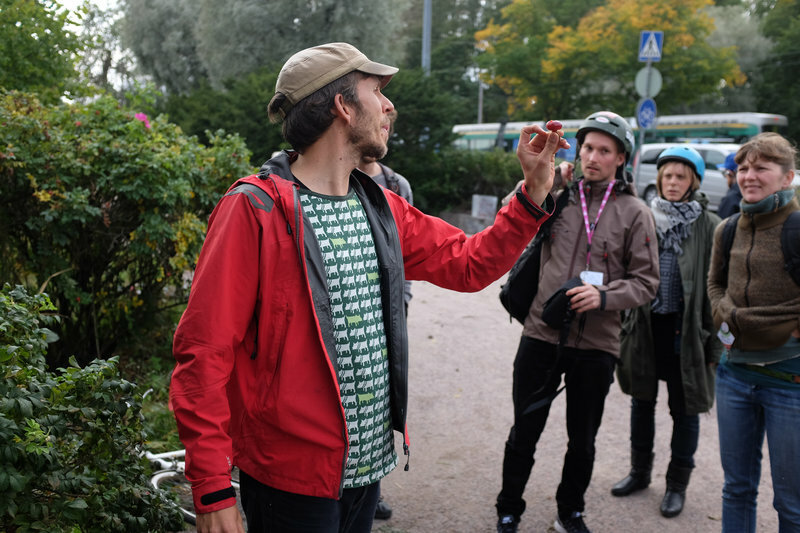 Founder of Satokartta.net Joel Rosenberg will guide participants to this surprising urban orchard. The harvest can be used in the Ferment Lab workshop that starts straight after the tour. The tour starts at Kansalaistori, in front of the Makasiinit ruin (approx. 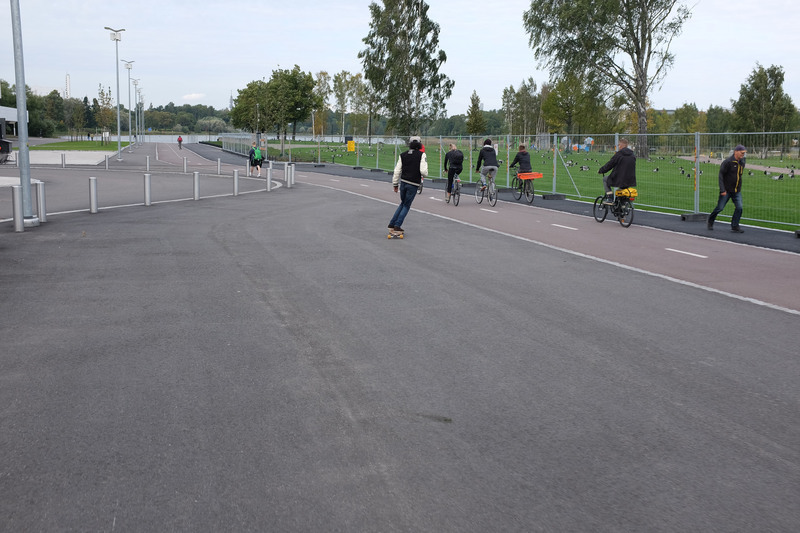 coordinates 60.173303, 24.937177) and ends at Herttoniemi Library. BYOB (Bring Your Own Bike).